Invest in a new set of premium technology today and save $500! Worried you might have a hearing loss? 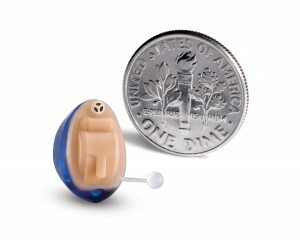 Have some general questions about hearing aids? Come on in and we will take a look into your ears and give you a free screening! An Audiologist will go over the results with you and answer any questions you may have. 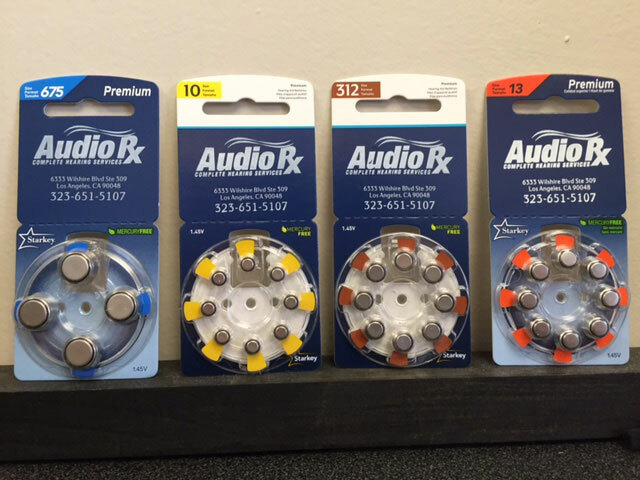 When you purchase hearing aids get a three month supply of batteries for free!